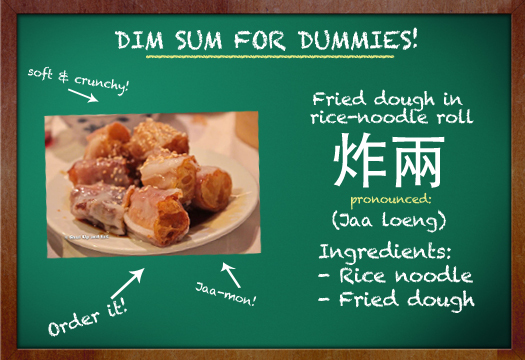 Fried Dough in Rice Noodle Roll - Shut up and eat. You’ll usually see this dish sitting on top of the other rice noodle roll dishes, uncovered to prevent the soggification of the doughnut. 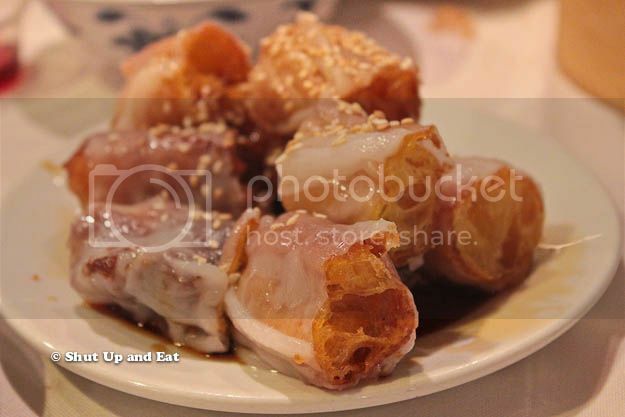 Sprinkled with sesame seeds and dressed with a gentle glug of sweet soy sauce, the combination of soft and crunchy, sweet and savoury is testament to the overall dim sum experience; a little bit of everything! Next post: Montreal’s first POUTINE WEEK!